Stop motion animation is animation that is captured one frame at time, with physical objects that are moved between frames. When you play back the sequence of images rapidly, it creates the illusion of movement. If you understand how 2D drawn animation works, stop motion is similar, except using physical objects instead of drawings. Painting on Rocks Rocks! 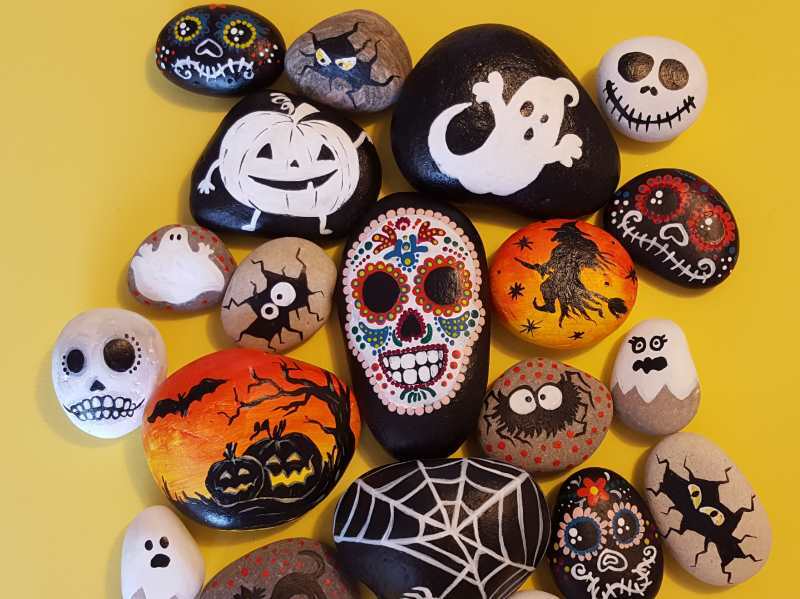 We will bring the right rocks and paint, and you bring your imagination: it’s going to be a great Rocks Art birthday party at Genius Owl! Kids will learn to create everything: from googly eyed monsters to miniature owls, paper weights and more. Each pebble is unique and that’s what makes Rock Art exciting and fun. At the end of the party kids can take home their finished work and use it as a decorative item, piece of art or put it into a practical application. Let’s rock!